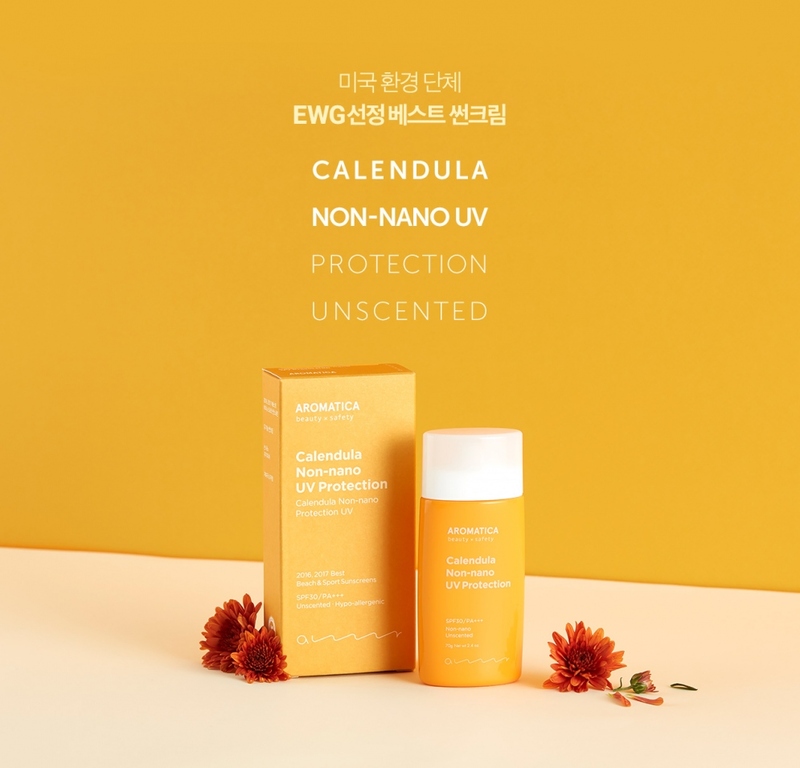 Radiant your Skin Care with the [Aromatica] Calendula Non-Nano UV Protection Unscented SPF30/PA++ 70g! we aim to provide you best korean products to take good care of your skin, including Cosmetics, Skincare, Sunscreen. 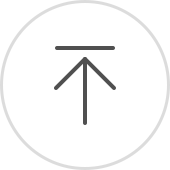 Hydra Sunscreen online. aromatica’s Calendula Non-nano UV Protection is an organic sunscreen and it provides broad spectrum skin protection from UVA & UVB rays. A non-nano physical sunscreen: blocks & reflects the sun on the surface of the skin. Silicone oil free: contains no silicone oil and synthetic chemical oil, only formulated with plant-derived oils. A hypo allergenic & unscented sunscreen: a clinically proven safe product which is suitable for babies too. Natural formulas: natural ingredients including Calendula, Green Tea, Prganic Sheabutter and Coconut Oil help to block the sun. Apply a pea-sized amount to skin, smooth over gently and lightly dab onto skin using fingertips.